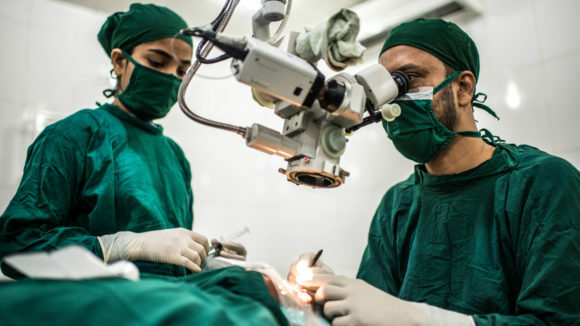 The BOOST app, which stands for Better Operative Outcomes Software Tool, helps surgeons monitor their operations so they can improve their results. 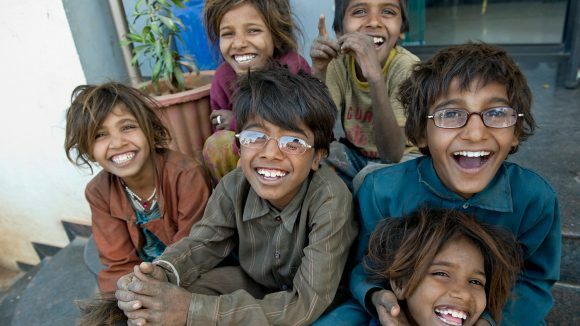 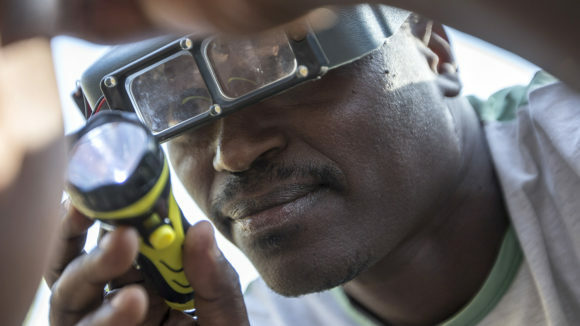 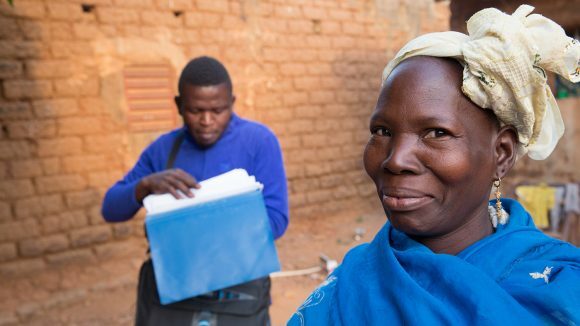 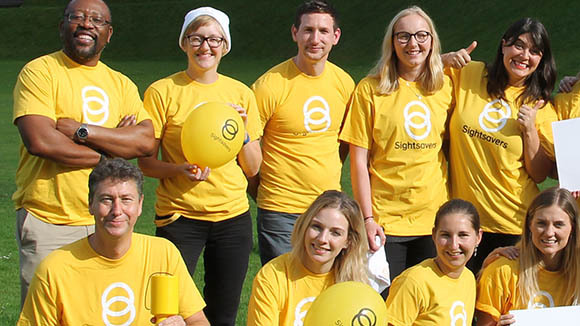 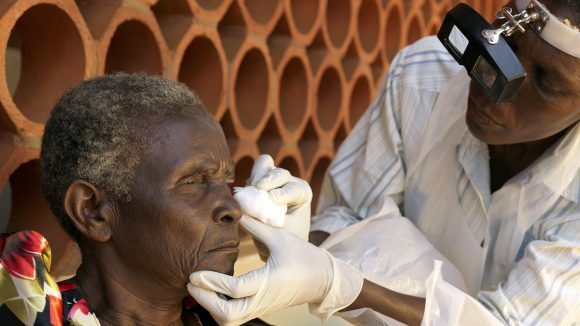 The research centre offers a library of Sightsavers’ research into eye health, neglected tropical diseases, inclusive education and social inclusion. 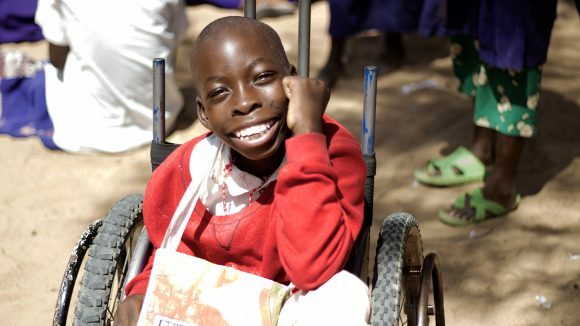 The Prime Minister was speaking at a reception in Downing Street last night attended by Sightsavers CEO Dr Caroline Harper. 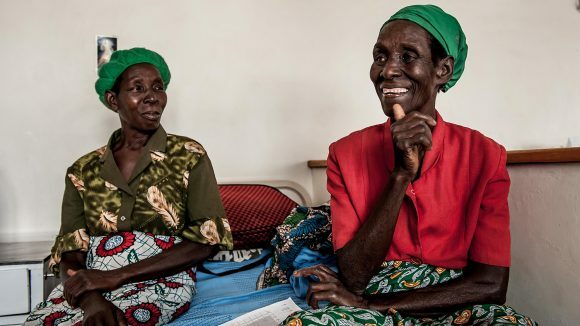 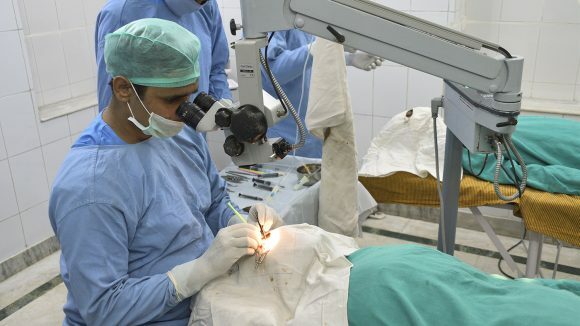 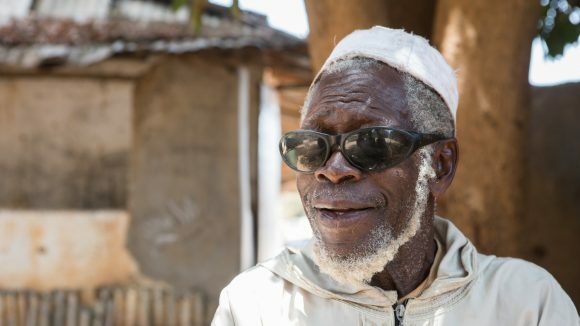 People aged over 65 can now have a free eye examination while collecting their pension, and can then be referred for treatment for conditions such as cataracts or blinding trachoma. 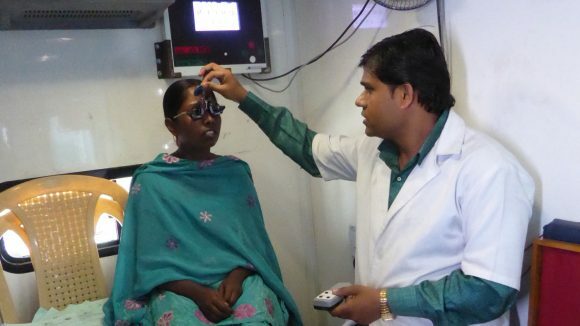 Sightsavers recently undertook a learning review to capture and consolidate what we’ve learned so far from our eye health pilot project in Bhopal, India. 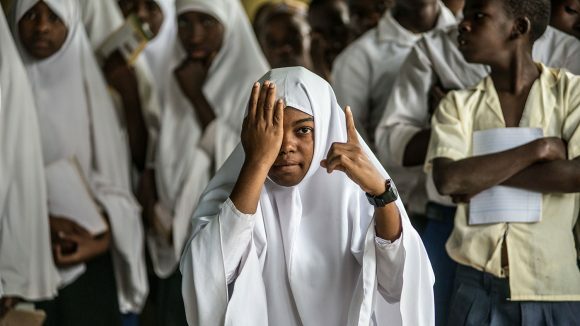 Sightsavers and five other organisations have issued an open letter that aims to put pressure on Commonwealth governments, ahead of next week's Commonwealth Heads of Government Meeting in London.